At Parker Optometrists we concentrate on providing high quality eyewear, carefully selecting frames from a number of reputable companies to ensure we can provide stylish, durable well fitting spectacles. 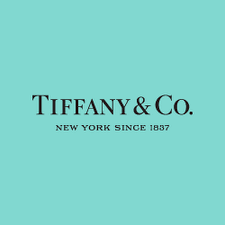 We stock designer names from many leading companies such as Prada, Tiffany & Co., Bvlgari, Versace, Polo Ralph Lauren, Calvin Klein, Guess, Elle, Radley and Rayban. Whilst these are not instantly recognisable designer brands, we also stock high quality spectacle frames from Silhouette, Cazal, Face a Face (handmade in Paris) and Charmant. These offer the pinnacle of fit, form and function, something we think is extremely important in a pair of quality spectacles. We have a large number of frames on display to suit all budgets and styles, including an economy range, which includes frame and lenses in one discount price. 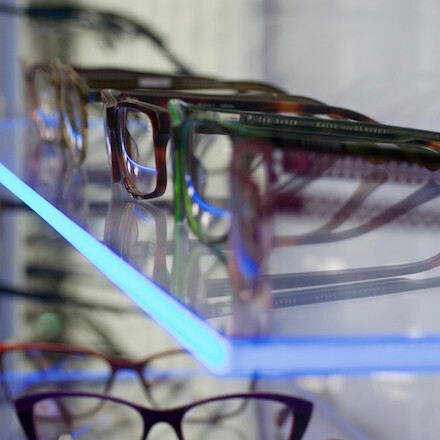 Our fully qualified dispensing optician and optical advisers are always present to help discuss your optical requirements, and are trained to advise on suitable frame shapes for each individual along with ensuring perfect fit and suitability. We can use the latest technology to aid your frame selection by providing digital imaging to clearly see new frames on your face and then ensure a perfect fit of both frame and lenses. A pair of spectacles are ultimately all about the prescription lenses in them and our dispensers will ensure that the most suitable lenses are correctly fitted to your requirements. They will inform you of the latest optical products and technologies, and tailor these to your specific needs. 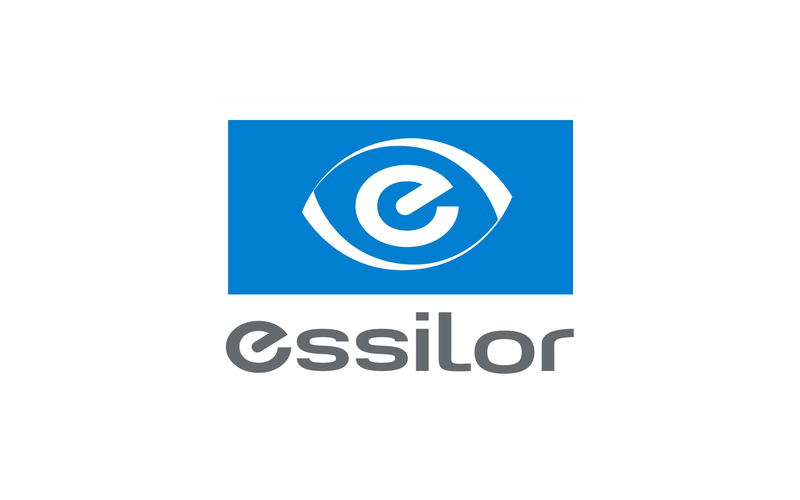 Lens technology is advancing incredibly quickly and we work closely with the worlds most advanced, reputable lens companies Nikon and Essilor. 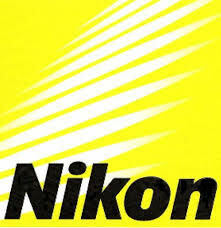 We also work with other lens manufacturers such as Zeiss. Lenses specifically designed for computer and office use. Over time, the effects of UV rays may cause a number of eye problems, such as cataracts and macula degeneration (AMD). 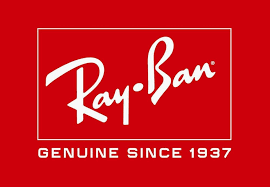 We can also help with your sunglass requirements, be it non-prescription or prescription sunglasses, including designer frames and the latest wrap-around sports sun protection.The practice also has a large range of sunglasses, including reputable, high quality brands such as Maui Jim and Rayban. Along with this we can provide protective sports spectacles and safety industrial eyewear in accordance with British Standards. We also stock a variety of spectacle accessories, including spectacle cords and chains, along with magnifying glasses, eye supplements, artificial tears, cleaning products and ready-reading spectacles. To help you make the best choice in lens design for you and your lifestyle, the virtual reality dispensing aid gives the wearer an interactive 360 degree experience of different options from lens design and coatings such as polarised or photochromic, to the effects of dust and fog. This enables us as eye care professionals to demonstrate the benefits to your vision, improve the quality of our advice and enrich your customer experience. Come and see for yourself!